Annie Tarrant is a school teacher in New Orleans whose father was murdered years before by a supernatural killer called the Candyman. Annie, who is skeptical that a killer from beyond the grave could be responsible, unwittingly summons the Candyman just in time for Mardi Gras. When a professor is killed soon after talking about the legend, Annie's brother becomes the prime suspect and is arrested. As more and more people are killed, Annie becomes a believer and learns about the Candyman's history. 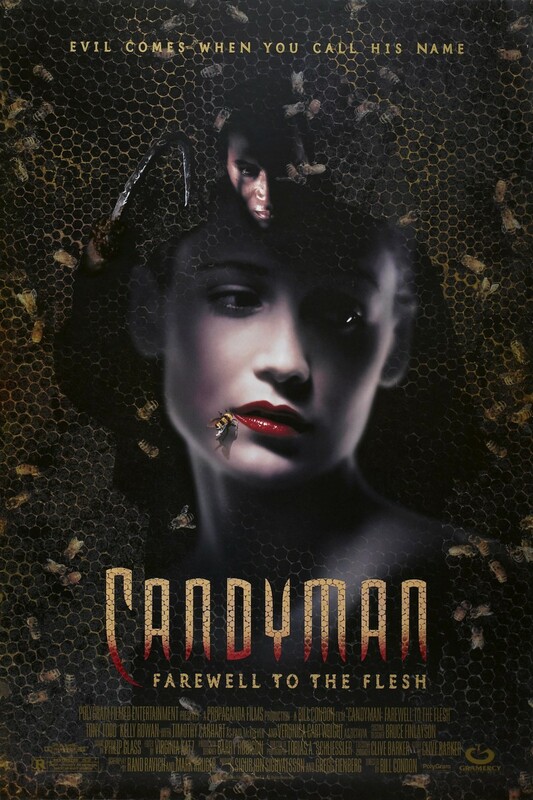 She also discovers why the Candyman will stop at nothing to make her his ultimate victim.